Arora Design is a privately owned business based in the heart of England and the Scottish Borders. From small beginnings with just one product range, the company has grown significantly and now has a portfolio of twelve brands hosting numerous collections within them. Despite our growth we pride ourselves in maintaining the character and personality of a small design led company, where our focus is customer service excellence with the personal touch. 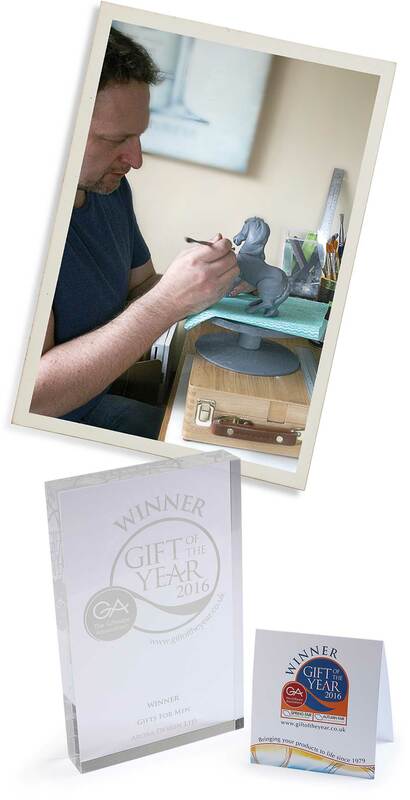 Our ethos from day one has been to develop unique and distinctly different products, working with talented British artists and sculptors to maintain the development of products that are designed and created in the UK. To find out more about our award winning ranges click here. Alternatively give us a call on +44 (0)1386 861666 where one of our team will be pleased to help you, or register your interest by entering your information in our New Customer area.